John Sherlock’s story is one of evolution. 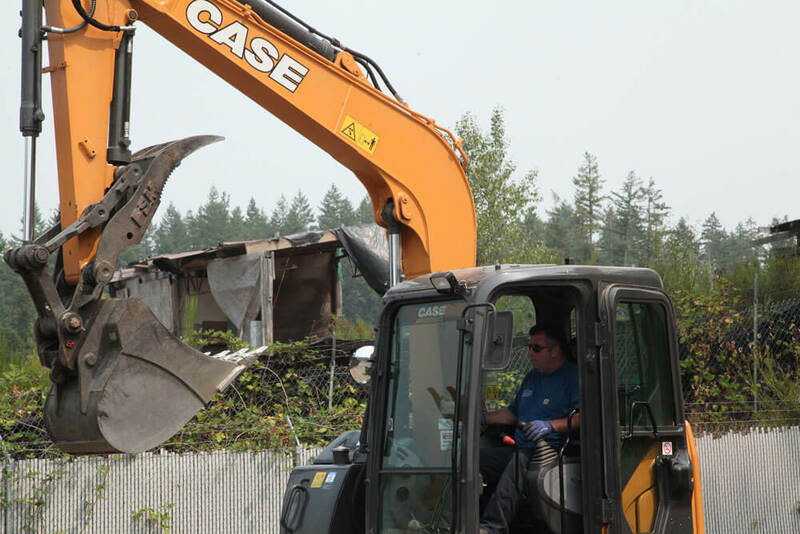 Sherlock owns Sherlock Equipment in Bremerton, Washington – serving the Kitsap Peninsula with compact track loaders, mini excavators — and growing now to include dozers, mid-sized excavators and backhoes. 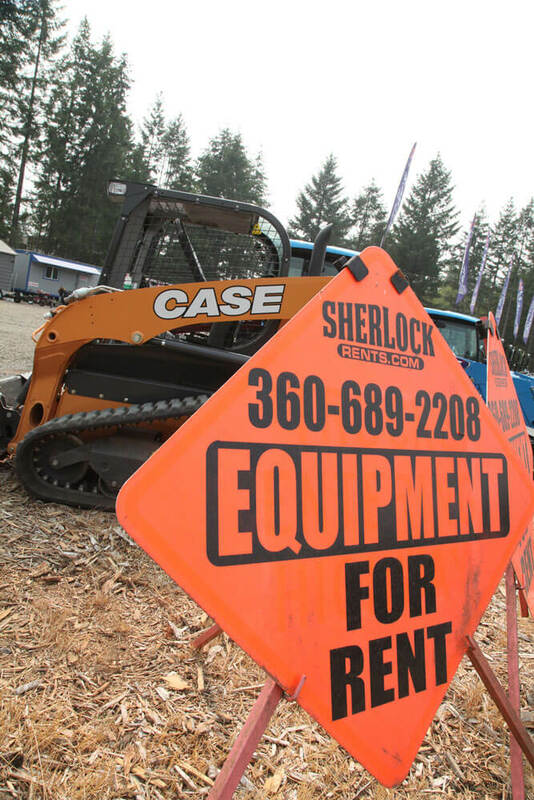 Sherlock himself was a contractor until 2011, when he transitioned into short line equipment sales and, eventually, equipment rental in 2014. 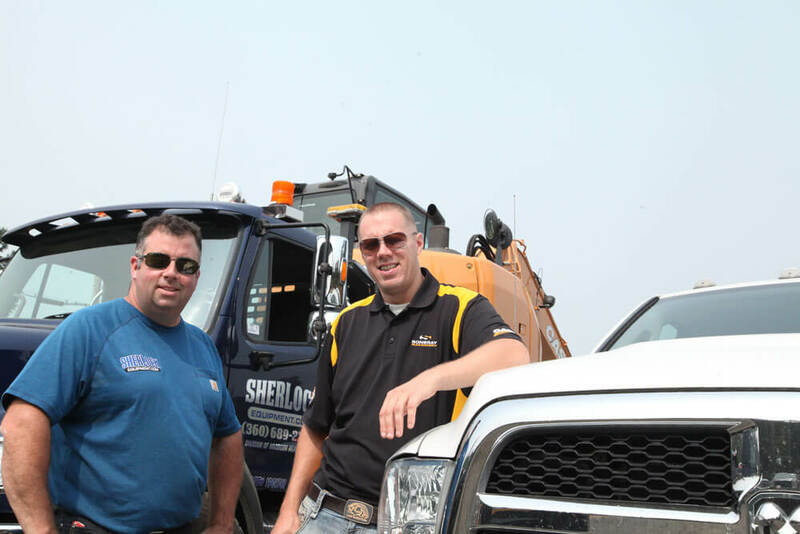 “We saw the need for good quality rental equipment in the area, and we try to supply our customers with the best equipment we can get,” says Sherlock. To call The Kitsap Peninsula a “peninsula” isn’t quite fair. It’s geographically accurate, but it’s a whole region of its own, home to more than two dozen towns and numerous bays and inlets that support local tourism and residents alike. 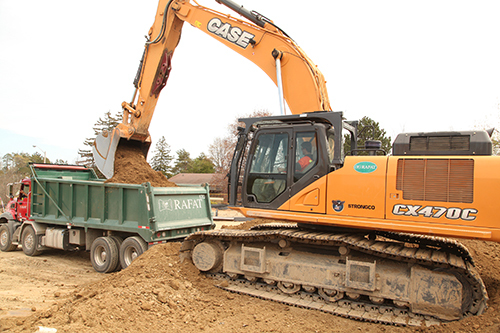 Housing is booming in the area, which has created a demand for equipment rental – both from contractors and DIY homeowners. The philosophy extends even further for Sherlock, as his business model addresses another shortfall on his region: the availability for purchase of good, well maintained used equipment. He intentionally buys new equipment and keeps relatively low hours on it before he turns around and sells it to contractors in the region. As the type and size of contractor/project who rents from him continues to grow, Sherlock has been driven to increase the size and capabilities of his fleet. This has included the recent acquisition of a new CASE 650M dozer and a 580N EP backhoe loader. Both are ideal for rental businesses as they operate at 74 horsepower and offer maintenance-free Tier 4 Final emissions solutions that simplify owning and operating costs — and the learning curve for renters. 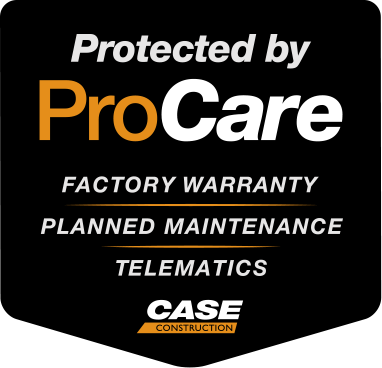 The 650M also comes standard with CASE ProCare: a suite of product assurances that includes a three-year Advanced CASE SiteWatch™ telematics subscription, a three-year/3,000-hour full-machine factory warranty, and a three-year/3,000-hour planned maintenance contract. 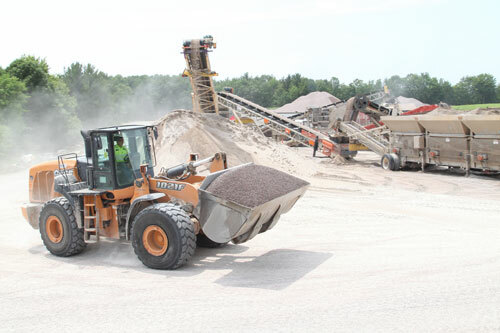 This makes owning and operating costs for the first three years entirely predictable, and creates a record/expectation that the equipment is maintained as it was intended. “Not only is the machine a good value, but that tells me that CASE is going to stand behind it,” says Sherlock. “I believe it will be an advantage when we go to resell the machine if we sell it in that time period [it is transferable to the next owner]. If we don’t sell it within that time period, it shows that the scheduled maintenance was done [to manufacturer recommendations]. 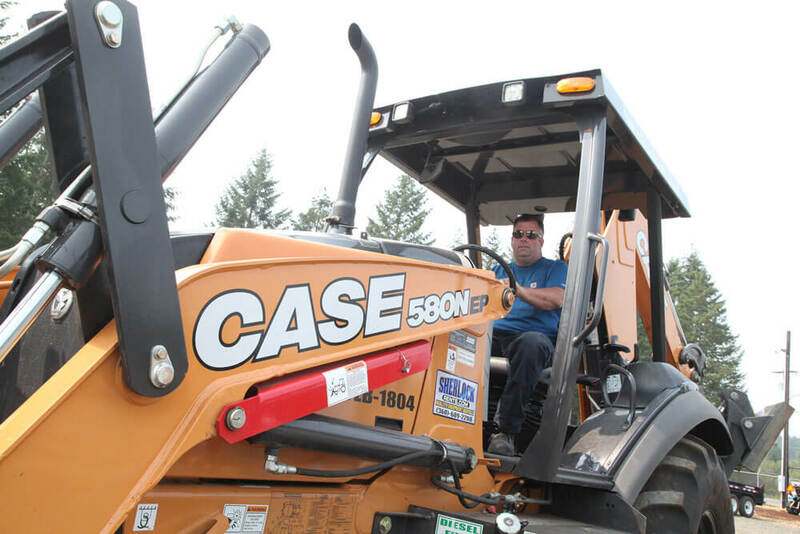 The addition of a backhoe also fit a growing customer demand, and addressed a generational preference for older operators who choose the backhoe over compact equipment. 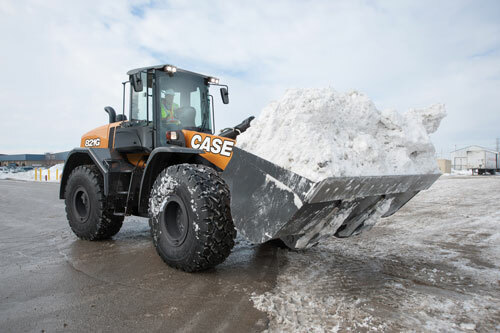 At 74 horsepower – and with a backhoe bucket breakout force of 11,517 pounds, backhoe lift capacity of 2,858 pounds, and peak torque of 233 foot-pounds – the 580N EP provides ample power and performance while keeping fuel, maintenance, and owning and operating costs low. 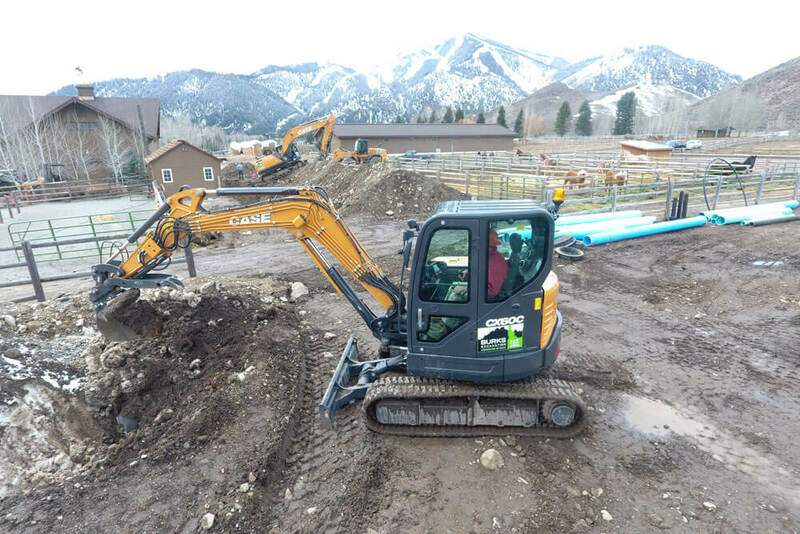 Sherlock also expanded into his first “mid-sized” excavator this year when he added a CX75C SR, a minimum swing radius excavator that, at 55 horsepower, also does not require complicated aftertreatment — all while providing more substantial digging power. 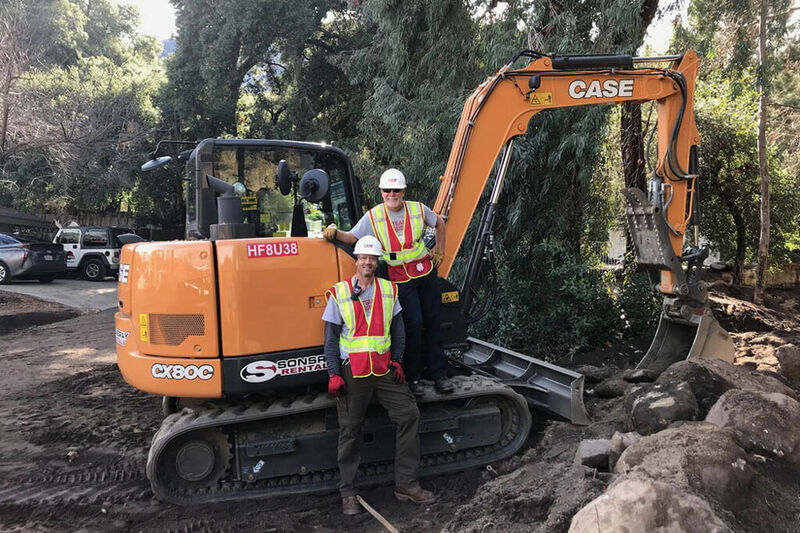 While Sherlock has expanded his equipment fleet, the greatest demand from his customers still revolves around compact track loaders (CTLs) and mini excavators. He has similarly relied on simplicity, no/low maintenance emissions and practical application benefits to build this part of his fleet. 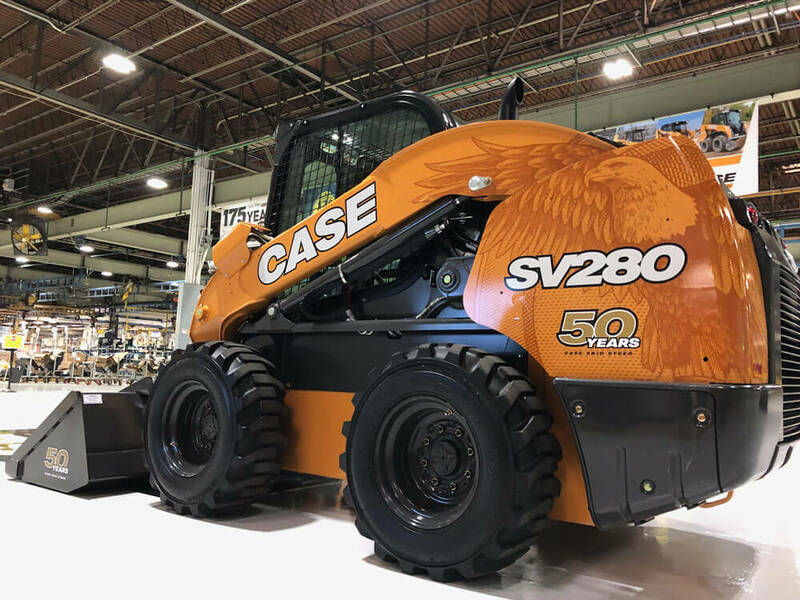 Sherlock has outfitted his fleet with two CASE TR310 CTLs — operating 74 horsepower and 3,100 rated operating capacity — a great rental combination of simplicity and performance. 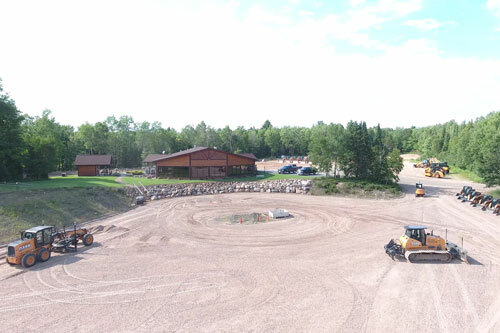 Sherlock chose a radial lift machine because of the type of work most of his rental customers use it for. 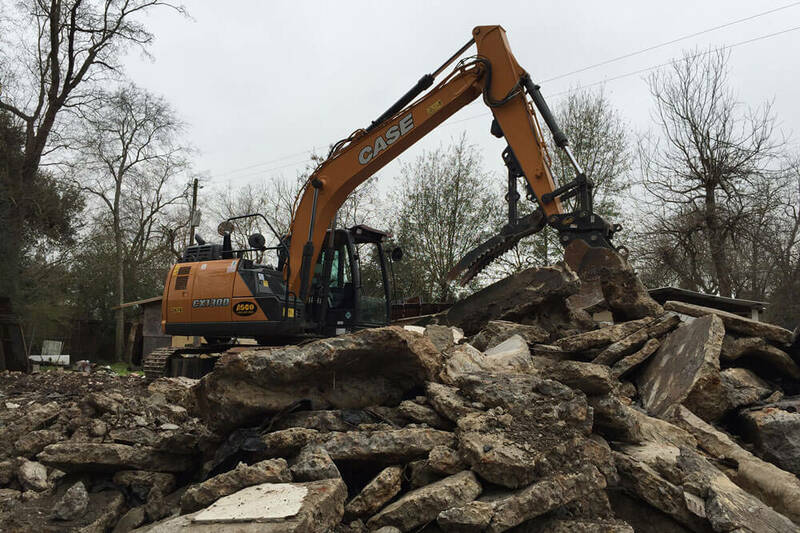 Another recent addition includes the CASE CX17C mini excavator. The CX17C features a zero-tail swing design for improved maneuverability in congested areas and an auto-shift travel system for operator convenience in varying terrain. 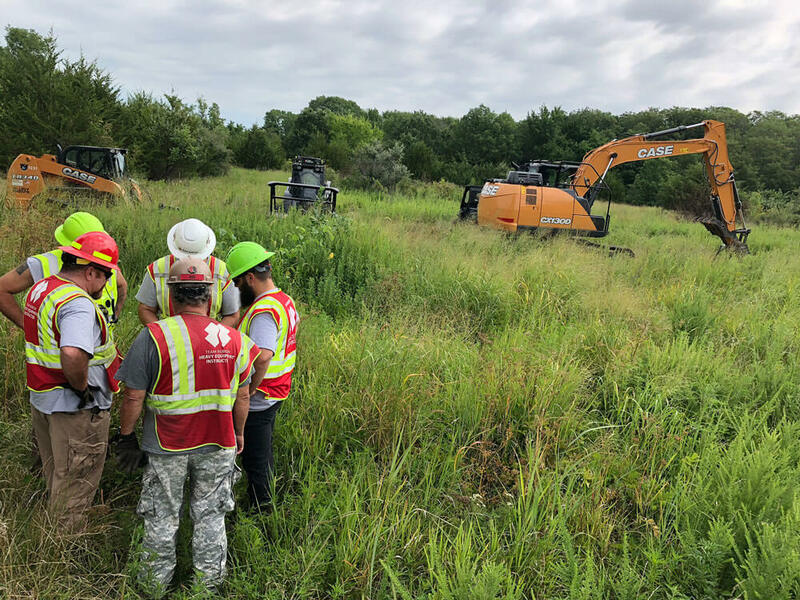 It also features a bucket digging force of 3,490-foot pounds, providing enough power for tough jobs, but nimble enough to access more confined areas. Given Sherlock’s business model, conventional wisdom dictates that many equipment dealers may see him as competition. 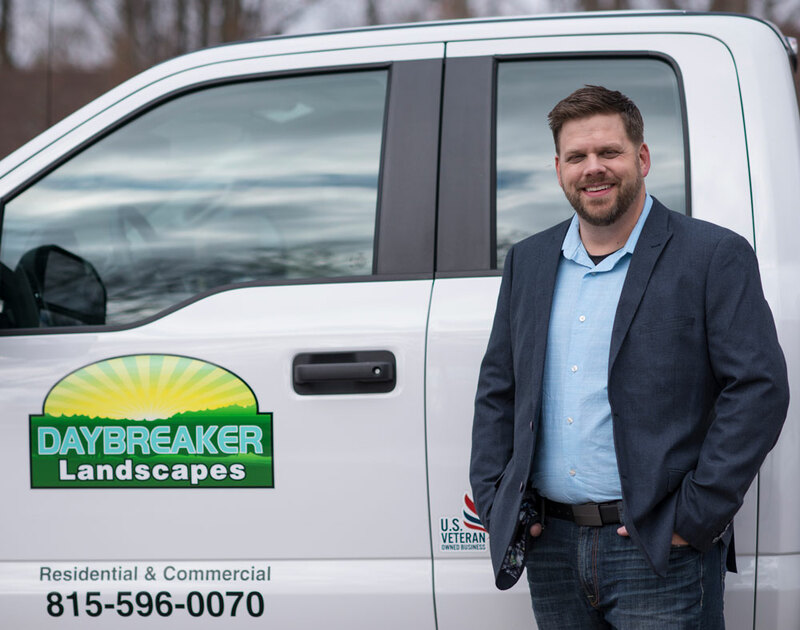 The working relationship between he and Ryan Jackman of Sonsray Machinery, however, has proven to be a great template for exploring mutually beneficial business partnerships between equipment dealers and independent rental businesses.